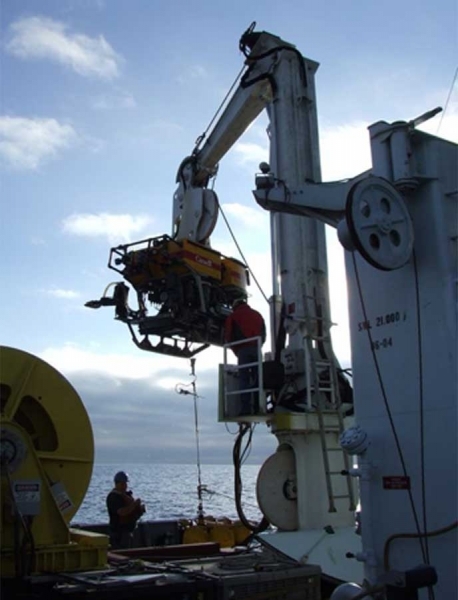 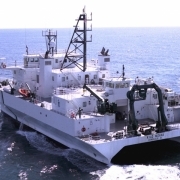 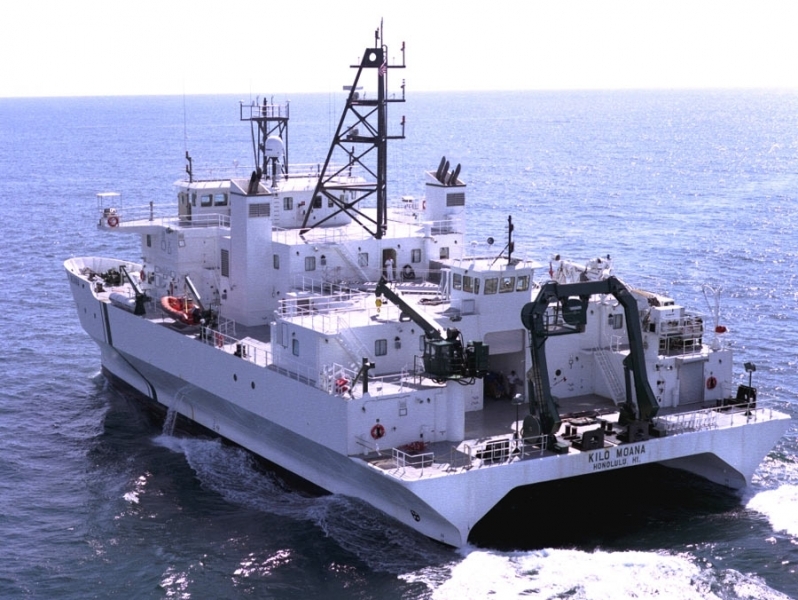 North Pacific Crane manufactures ROV Handling cranes, designed to load and unload Remotely Operated Vehicles used in underwater or subsea research and activities. 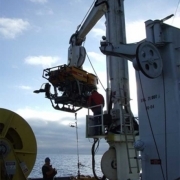 We have experience working with marine engineering companies such as Oceaneering and SonSub that manufacture ROVs. 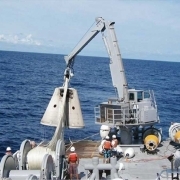 We can provide you with customized swing frames for ROV deployment and retrieval. 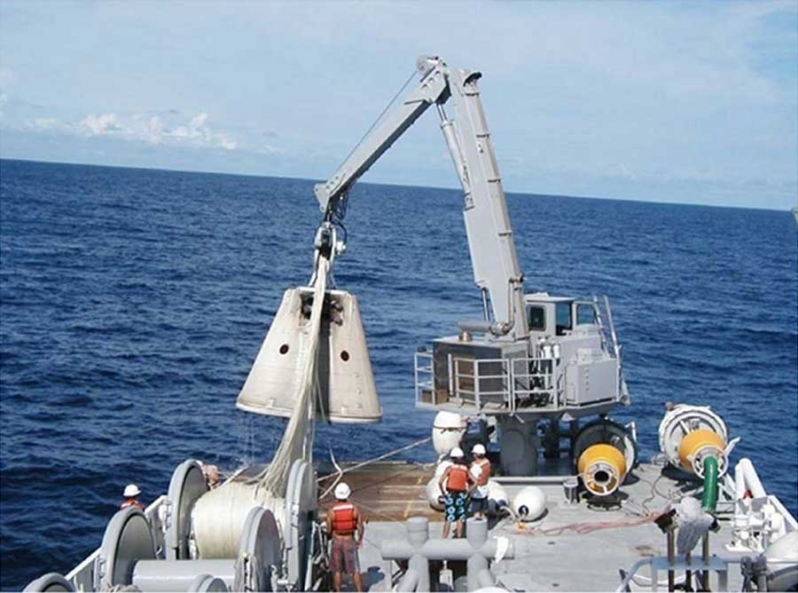 Also, we can create customized base plates with a universal bolt hole pattern that allow you to easily transfer a crane between chartered ships.